In early 2016 we were commissioned by Yorkshire Water, following Asset Surveys and FM Strategy project, to lead on the procurement of their Total Facilities Management (TFM) contract which they had decided to put up for tender. 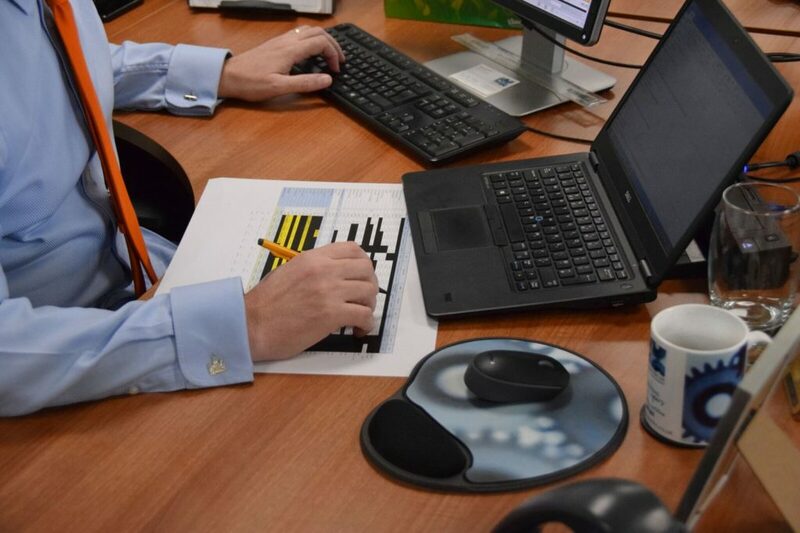 We provided a total procurement solution working with their guidelines, systems and documents. 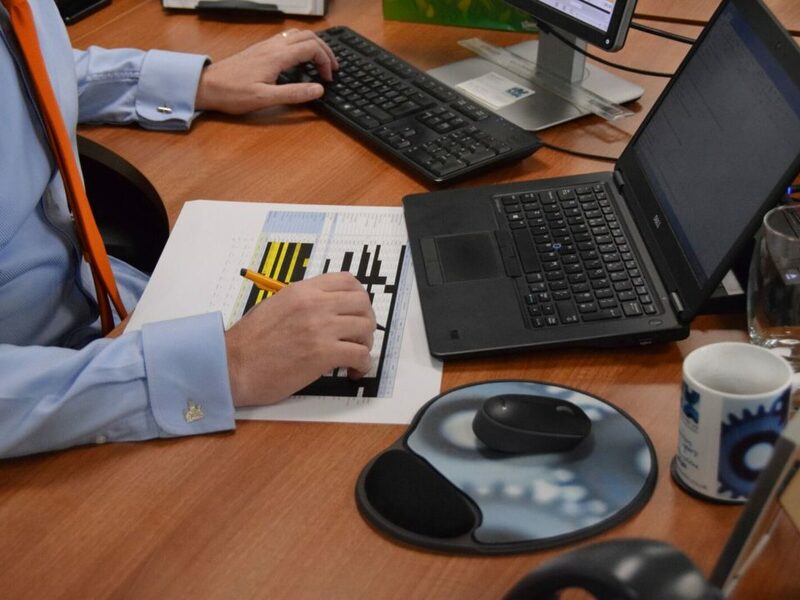 Initiating the process and selecting tenders from Achilles from appropriate NUTS codes, drafting all qualification paperwork, questions and assessments, the same for the selection and award phases of the procurement event. 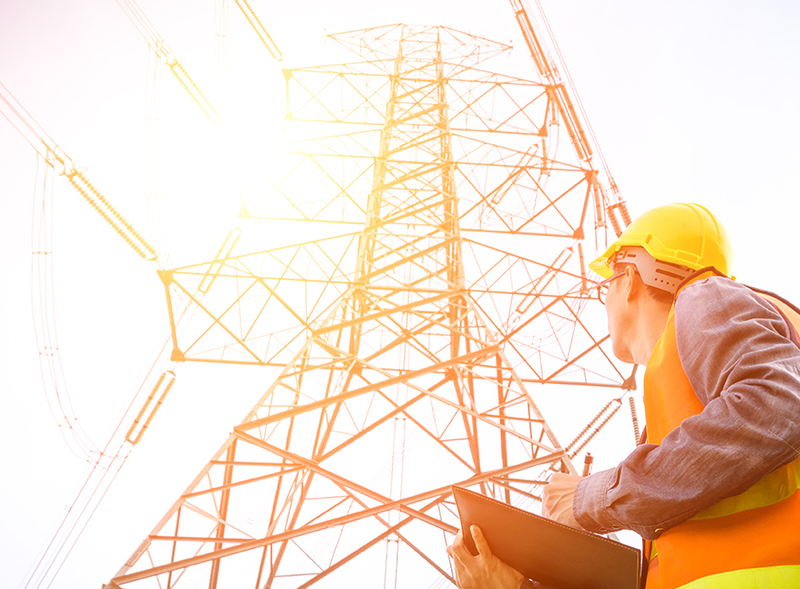 We dealt with all communications relating to the tender, all clarifications, drafting of formal contracts, schedules and specifications, commercial reviews and award discussions. Notification at all stages to results and progress to bidders. Yorkshire Water were provided with a robust contract to manage the service provider with clarity and details on the requirements and standards to be achieved and were affiliated to a credible and maket leading FM company (CBRE) with a 5 Year contract to deliver services of £2.4 million per annum under the banner of TFM. 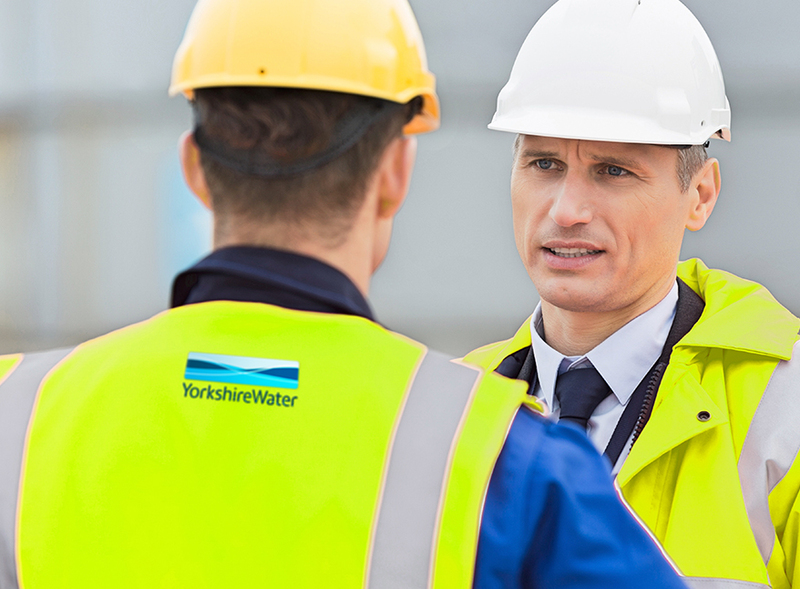 Feedback from our client at Yorkshire Water has always been complimentary and they hold us in high regard for the work we have done with them over the past few years and we still continue to support them today, post contract award, with Performance Auditing and stabilisation of this contract amongst others. A recent compliment from them can be seen on the homepage from Adam Thompson, Manager of Security & Facilities.